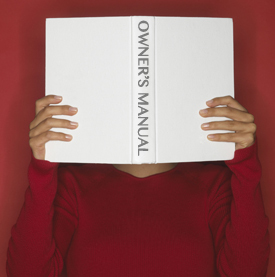 What else would be in the manual? Since your nervous system orchestrates everything, making sure yours is vertebral subluxation complex-free would also be mentioned. That’s where we come in. That’s the primary purpose of chiropractic care.